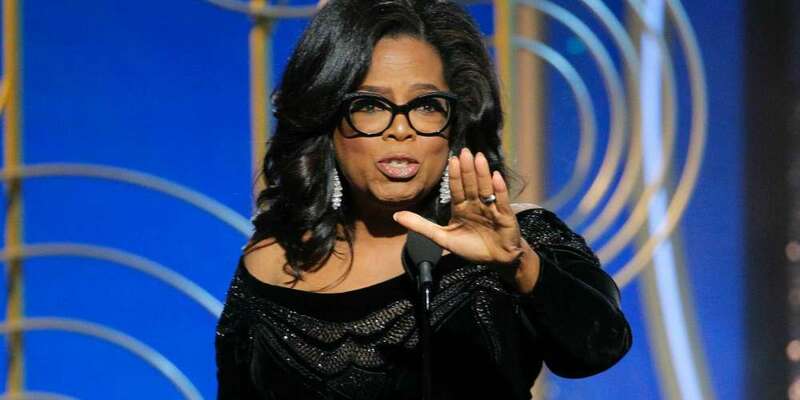 Yesterday at the Golden Globes, comedian and late night talk show host Seth Meyers made a joke hoping that media figure Oprah Winfrey might run for U.S. President, a hope that Winfrey later stoked through her rousing Lifetime Achievement Award acceptance speech. 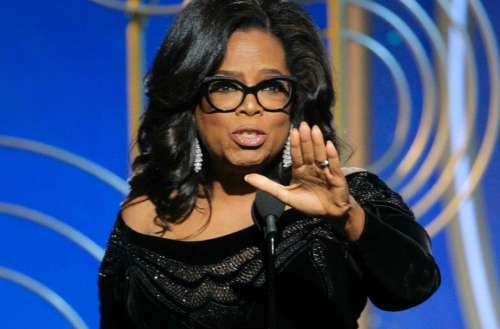 Now, many people are clamoring about Oprah for President. Two close friends have reportedly said she’s “actively considering” a presidential run and even NBC wrote in a now-deleted tweet that she’d be our future president. But let’s take a second to consider why she’d make a great (or horrible) candidate. Winfrey has long made a career of personal healing. Her passionate, emotional speech on racial and gendered injustice proves that she could be the spiritual leader our nation needs, capable of healing our divided society. In fact, several influential politicians already want her to run. Her widespread charismatic appeal also could build a powerful coalition of liberal and conservative voters to kick Trump out of office. For a president, wisdom is far more important than experience and her business success proves her wisdom and shrewdness. She also has experience lobbying for child protection laws during the ’90s and 2000s, and her status as a political outsider could give her fresh, compassionate perspectives to complex social problems like drug addiction and undocumented citizens. The Presidency is more than a popularity contest. Winfrey has no governmental experience and has denied any interest in running for office — now people want her calling in drone strikes? Running a business is vastly different than running a country and even if she had advisors, her ignorance about the political system would make her easily manipulated, corruptible and ineffective. Electing another unqualified celebrity as president would make us even more of an international joke. Yes, she’s appealing, but the instant she associates herself with Democratic advisors, her widespread appeal will end. If we can’t think of a better qualified person for tackling our nation’s complex social issues than Winfrey, it means we’re not looking nearly hard enough. Besides, if she really wants to help heal America, her money and influence can do plenty outside of the Oval Office.